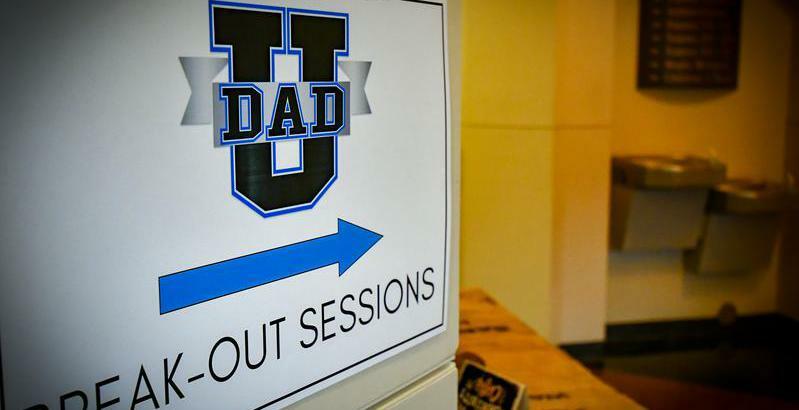 Suit Up Ministries - DADS...You are Enough! DADs…for some reason…no matter how old I get, its nice to be reminded that I am good enough! That I still possess what it takes…have all that I need…to be the DAD. And the best place to receive that confirmation is found in your Bible. But Moses said to God, “Who am I that I should go to Pharaoh and bring the Israelites out of Egypt?” And God said, “I will be with you…"
DADs...When we are focused on our weaknesses…Remember God Created “us” in His image! When we doubt our "DADability"…Remember God He is always with us! When I was a high school principal…I told the students every day that they were Valuable. Complete. Loved. Those are (3) things we all need to hear RIGHT? And because WE TOO ARE God’s children… no matter how old we are...DADs…know that you too are valuable, complete, and loved! (3) He is always with you DADS! Go be the DAILY Active Devoted DAD today!